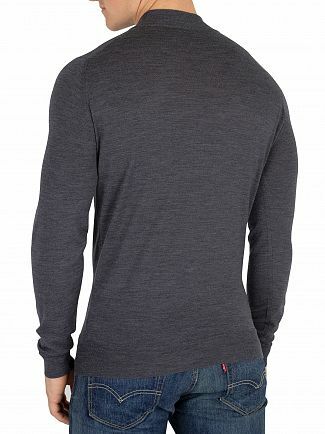 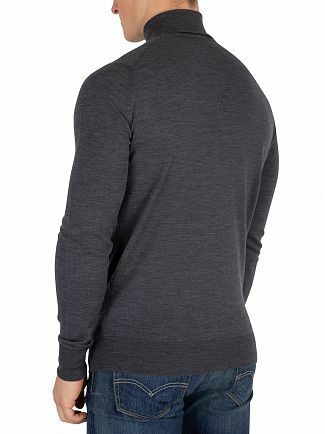 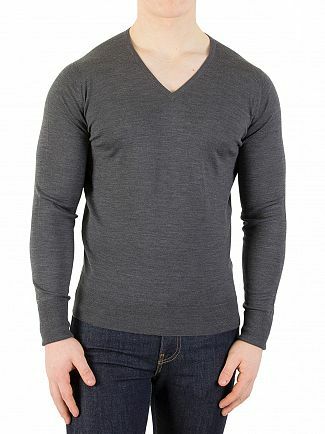 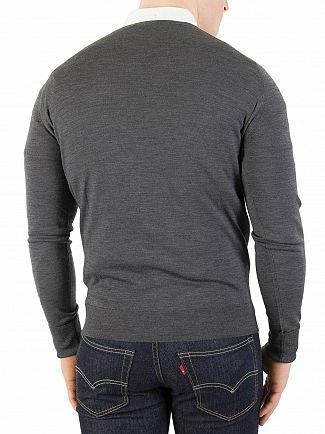 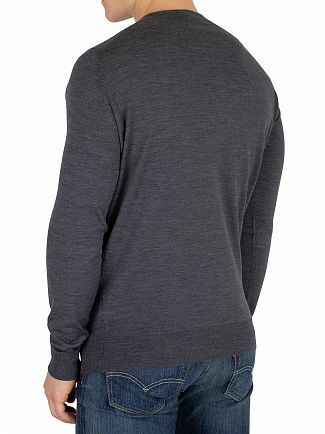 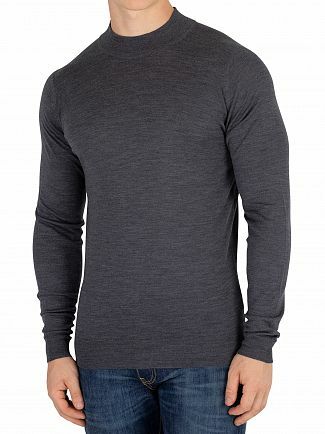 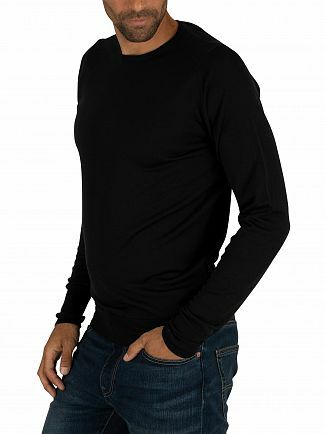 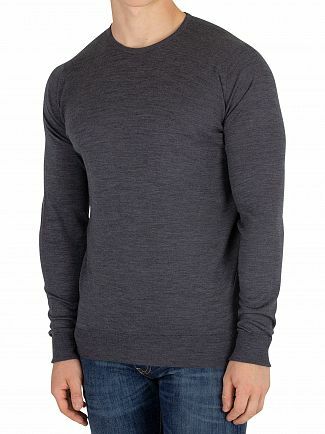 Freshen up your wardrobe with a designer crew neck jumper from Standout. 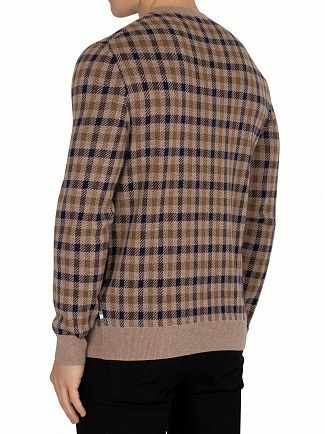 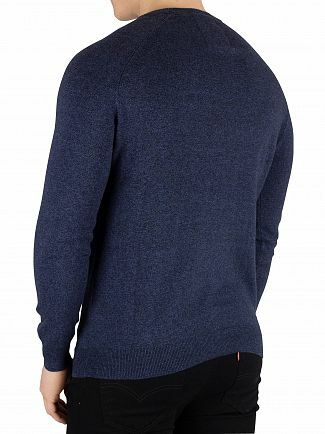 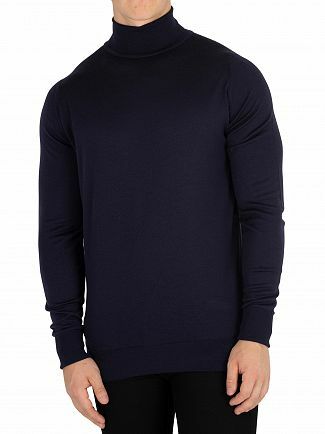 Our edit of men's jumpers is ready for when the temperatures drop. 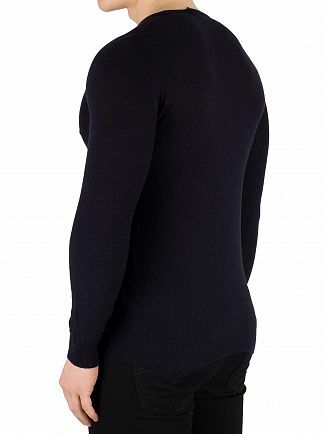 Swap your business shirts for cosy roll necks or add a touch of luxe to your outfit with a timeless cashmere piece. 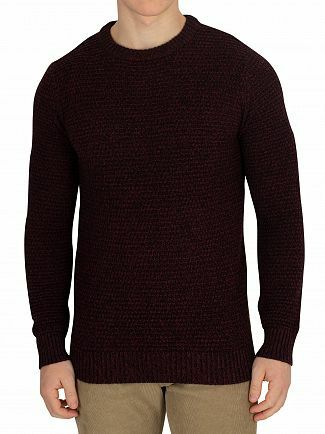 Try something new with different textures in this seasonal edit of jumpers for men. 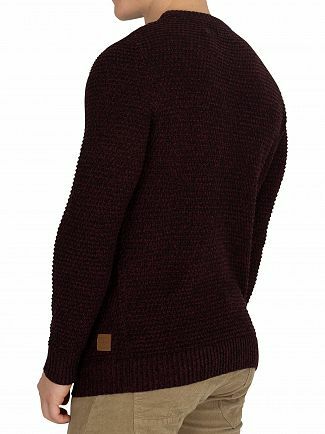 Let your textured jumper take centre stage by pairing it with a simple pair of black jeans and robust winter boots. 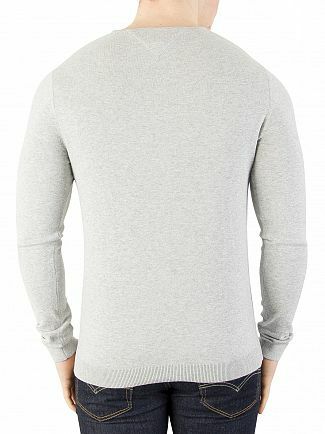 Chunky, distressed, and thin knit jumpers are also on trend and look great paired with a bomber jacket or long line coat. 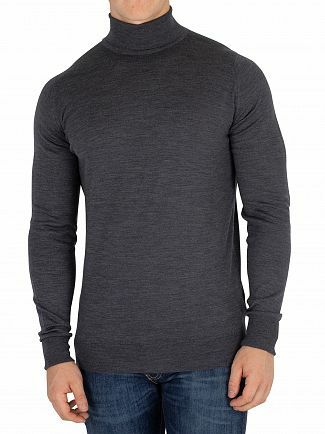 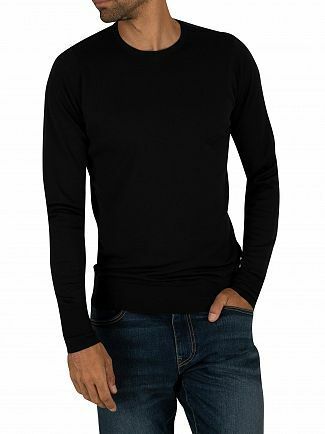 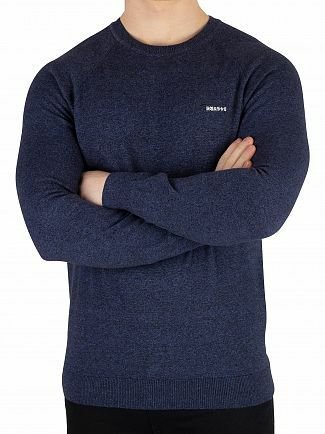 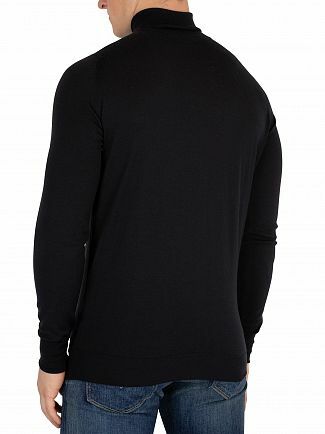 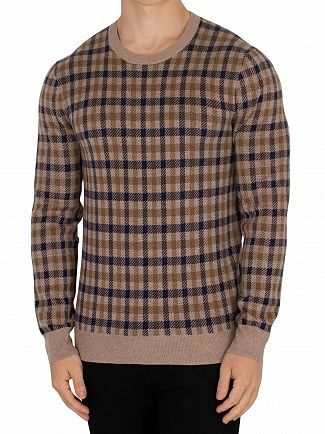 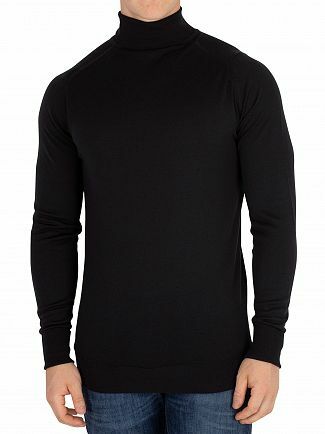 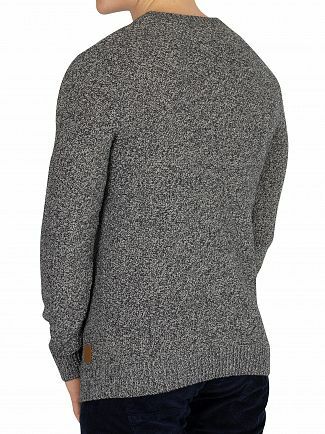 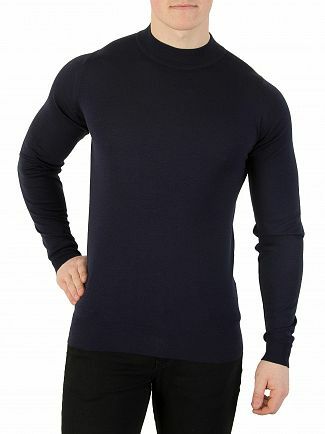 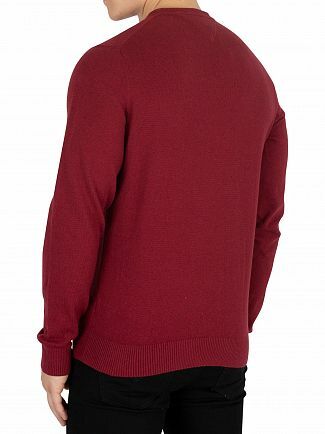 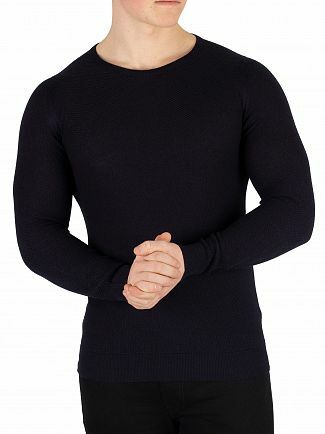 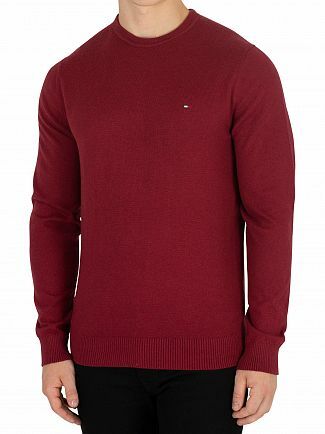 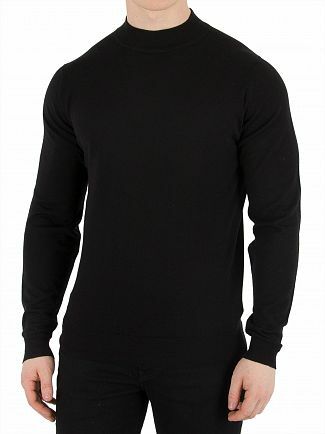 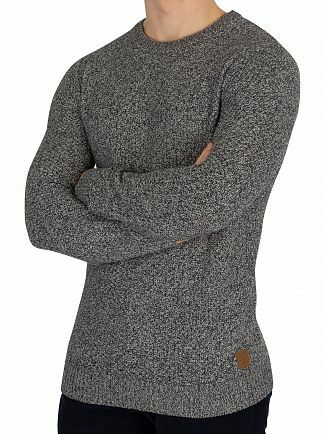 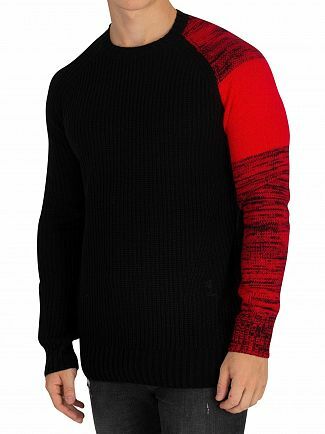 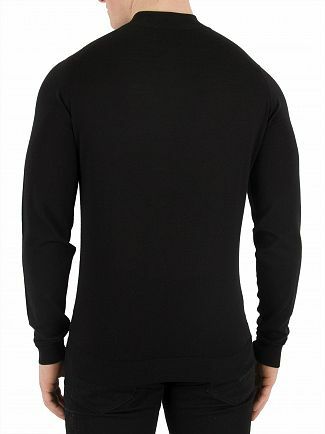 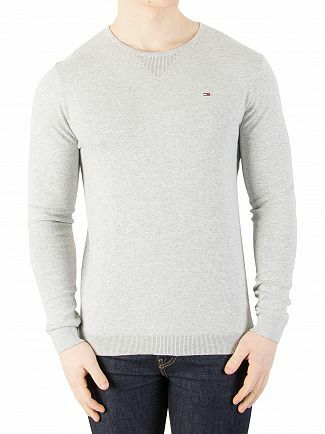 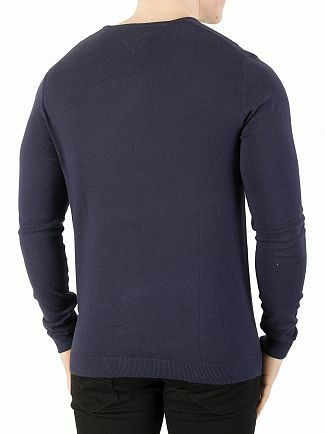 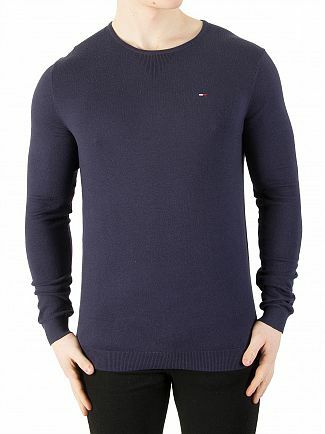 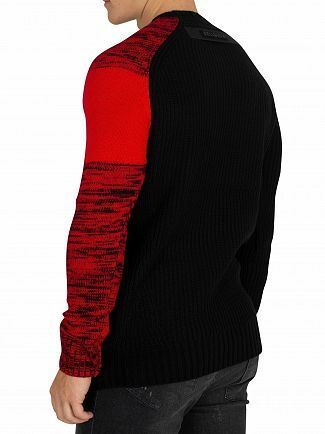 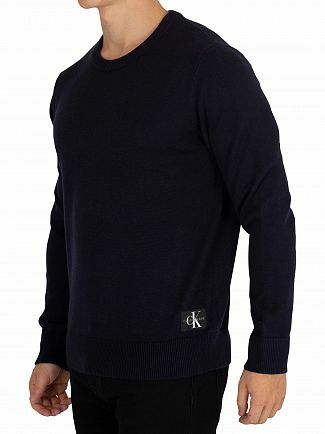 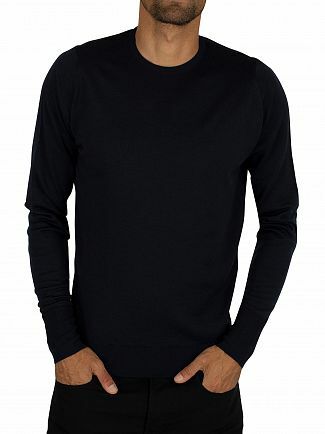 Discover the latest range of men's designer jumpers at Standout today.